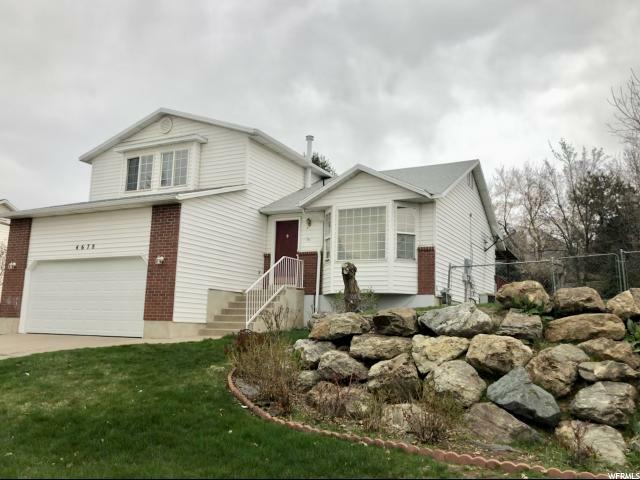 All SUMMER MEADOW homes currently listed for sale in Ogden as of 04/22/2019 are shown below. You can change the search criteria at any time by pressing the 'Change Search' button below. "Cul-de-Sac. Spacious, open floor and a lot of natural lighting. Beautiful landscaping. Sought after community and now is your chance to own one in the same subdivision! Square footage figures are provided as a courtesy estimate only and were obtained from previous MLS listing info. Buyer is advised to obtain an independent measurement."